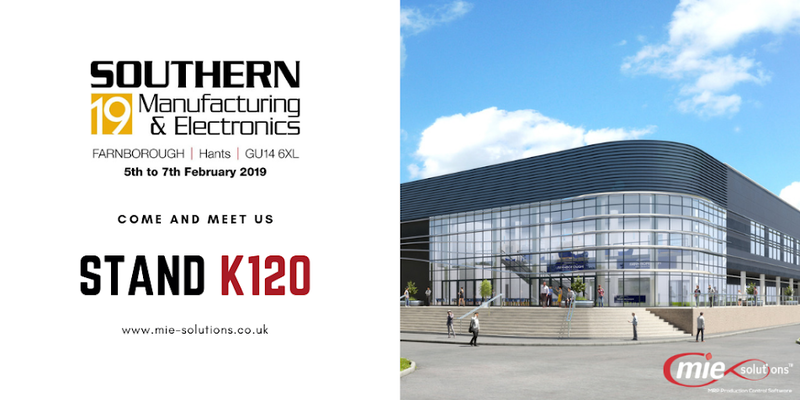 WE ARE HEADING TO SOUTHERN MANUFACTURING & ELECTRONICS at Farnborough International Exhibition & Conference Centre from 5th – 7th February 2019. Come and visit our stand at K120 and meet some of our friendly Team who will be available to advise you on all aspects of MRP Production Control software and how MIETrak Pro can revolutionise your business! What a year 2018 was – we moved to new premises, recruited new staff and had some of our biggest sales to date…We are looking to make 2019 even better The future is looking great!. Once installed, our customer support team will be committed to offering you continued professional support network and experienced training either in-house at our offices, remotely by telephone and/or on site at customer premises.